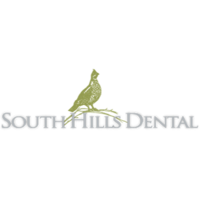 At South Hills Dental, we are determined to provide the highest quality dental care for our community. We are committed to continuing dental education for our doctors and staff, to the continual improvement of our clinical skills and to the emphasis of prevention over treatment. 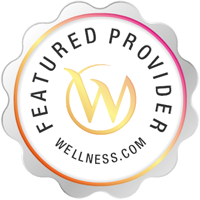 You can rely on South Hills Dental to treat you and your family with courtesy and respect. We will always do our very best for you.